﻿The Department of Computer and Information Technology (CIT) is located exclusively on the regional campuses of Miami University in Hamilton, Middletown, and West Chester. We offer associate degree programs and courses in computing and information technology that support the needs of area business and industry. In addition we offer a +2 bachelor degree in Health Information Technology (HIT) which is designed to prepare students for; jobs that integrate healthcare and technology; in the evolving U.S. healthcare system. 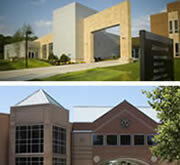 Learn more about our degree programs. 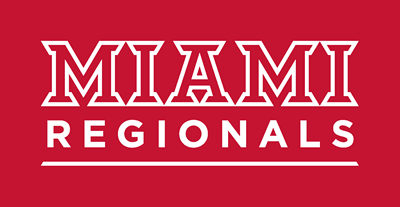 The regional campuses allow students to enjoy the benefits of both a small, personalized campus setting and the assurance that their investment in their education is grounded in a solid technical degree program and the esteemed, national reputation of Miami University. The CIT faculty are industry-experienced teachers committed to the success of students and to keeping pace with ever-changing technology. Miami's CIT Program is available exclusively at the regional campuses and enjoy an open admission policy. Students who graduated from high school, earned a GED or present credentials demonstrating equivalent levels of academic achievement (home schooled or other alternative educational program) are eligible to attend. There are no additional requirements to enroll as a CIT Major.